A must-have for gigging guitarists worldwide and the ideal 1x12” amp for crafting your own signature sound. A must-have for gigging guitarists worldwide and the ideal 1x12” amp for crafting your own signature sound. 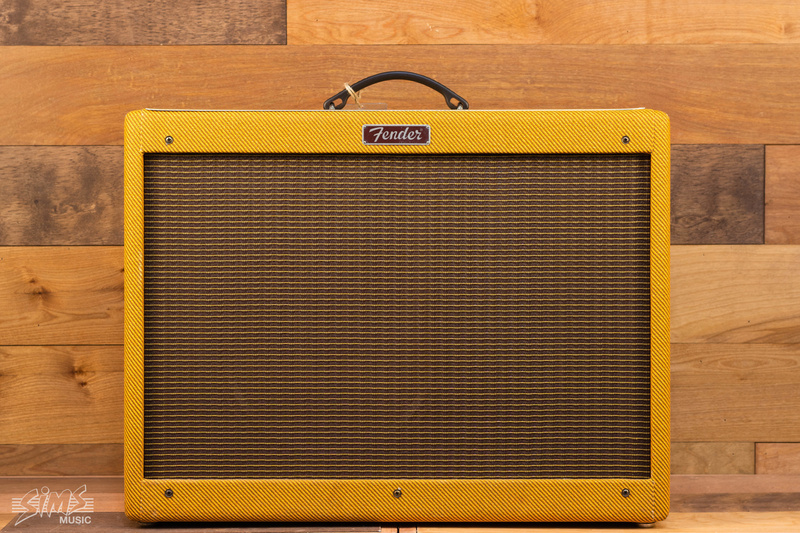 Pro rock, country and blues players guitarists everywhere prize no-frills amps for their great volume, reliability, responsiveness to effects pedals, and affordability, and the 40-watt Blues Deluxe Reissue gives those players the fantastic warm boutique tone and sharp vintage-style tweed look they crave. 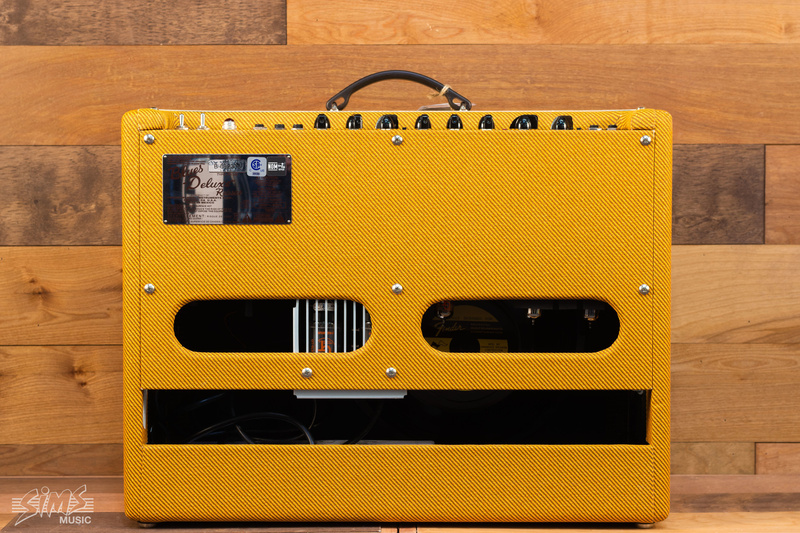 Again, a must-have amp that takes you back to Fender’s original era and sound.